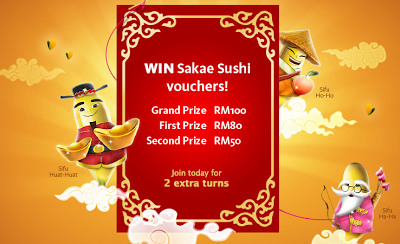 Click on fortune cards daily and receive lucky points. Points may differ for each fortune card, depending on your luck! Winner will be selected based on the highest points, accumulated from the 3 categories as well as the number of visits obtained. Visit Peopalove Branding FB fanpage for more details.